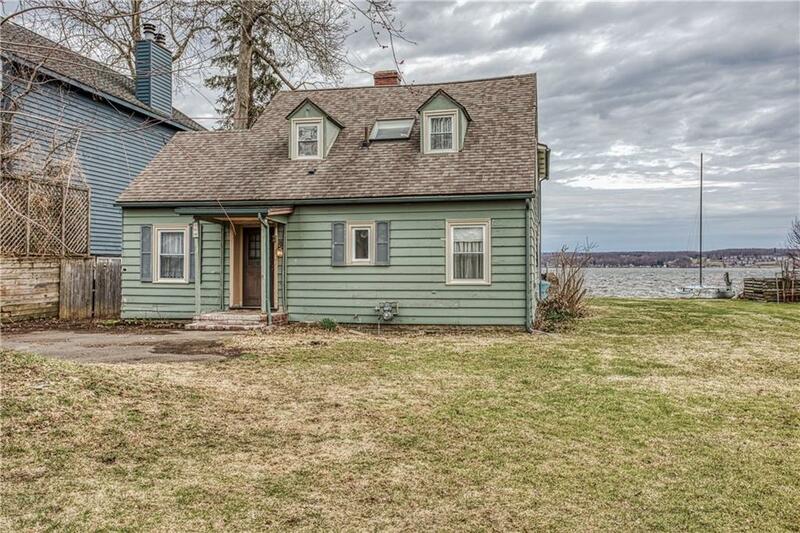 156 West Lake Road, Mayville, NY.| MLS# R1179532 | Chautauqua Lake Real Estate. Specializing Chautauqua Lake helping Buyers and Sellers since 1985. Make plans now to preview this Chautauqua Lake front home situated on 76' of shoreline with a break-wall and 108' of depth. Location, Location.... just a short drive from the Chautauqua Institution and the village of Mayville, NY. The interior features 4+ bedrooms, 2 full baths, and a fireplace. The home is connected to the public sewer and water. Exterior features include a 1 car detached garage with plenty of storage space. Dock included. Priced below assessment! Call today! Directions To Property: Take Route 394 To 156 West Lake....it Is Near Memorial Drive And Dollar General.